Heat oven to 350°F. Place Reynolds Baking Cups in each of 17 regular-size muffin cups. 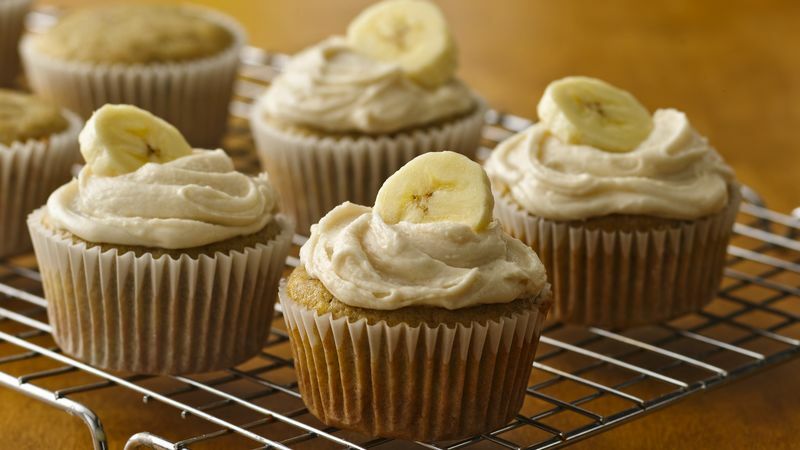 In large bowl, stir cupcake ingredients just until dry ingredients are moistened. Spoon batter evenly into muffin cups.